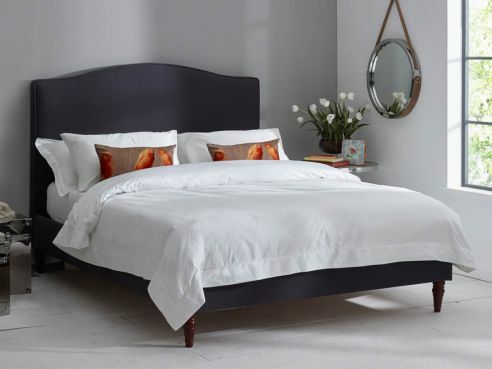 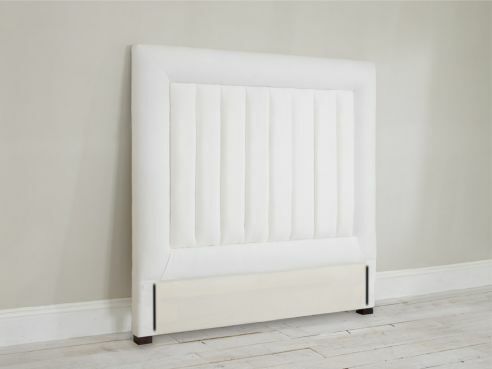 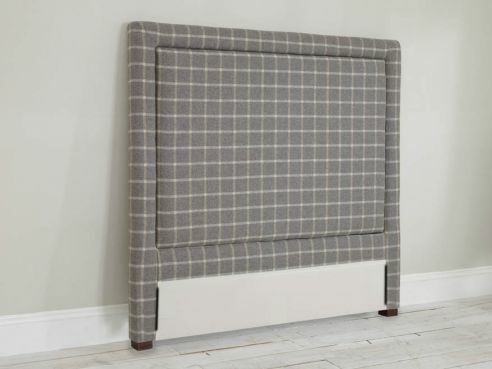 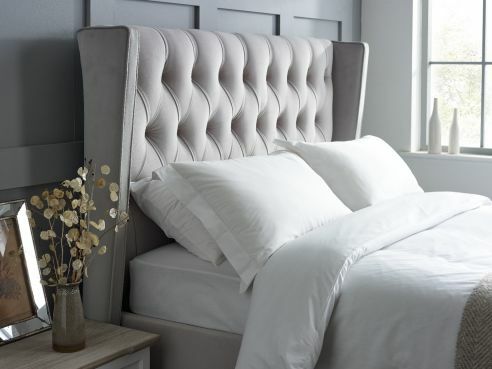 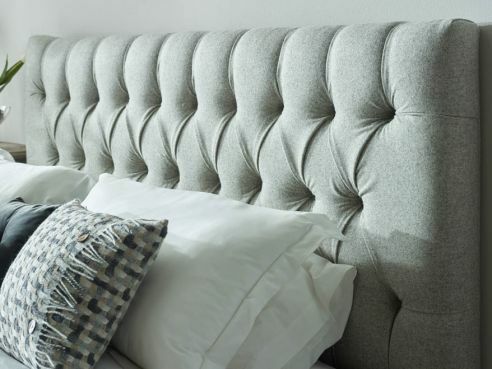 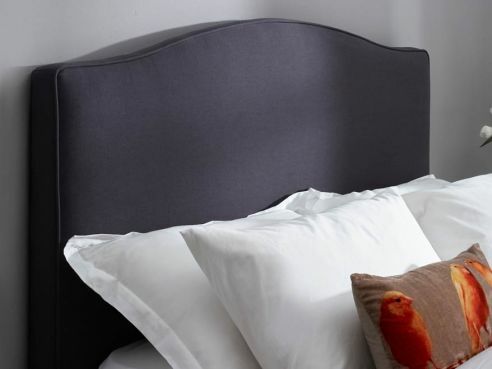 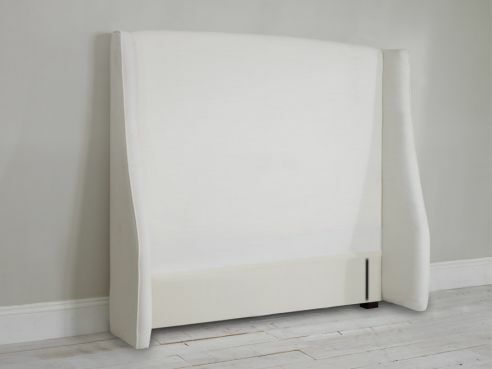 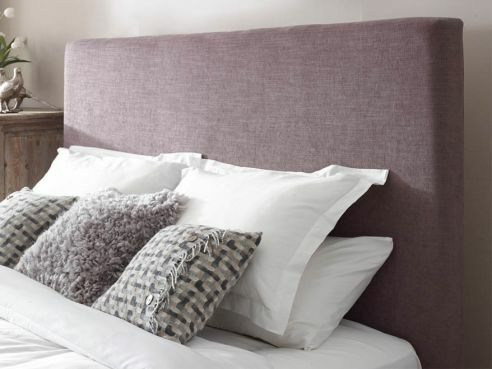 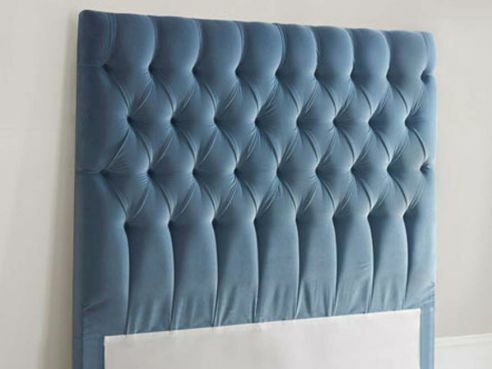 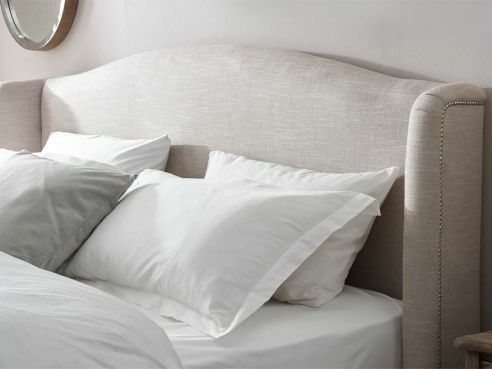 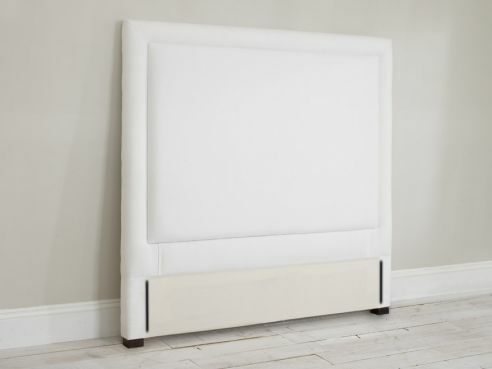 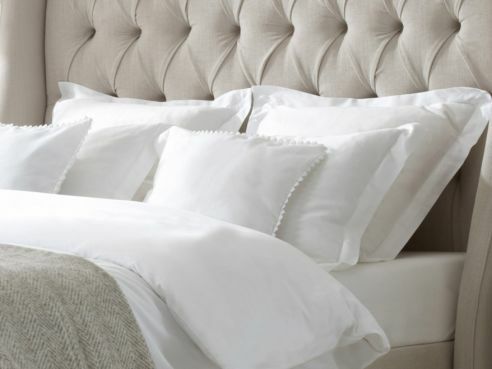 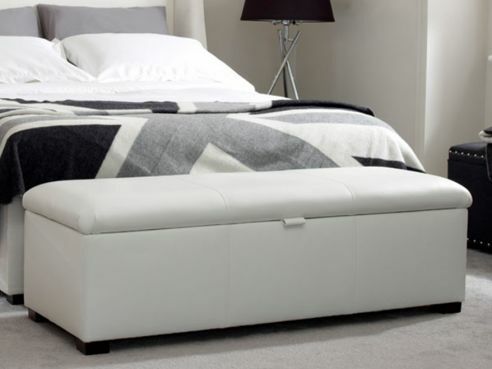 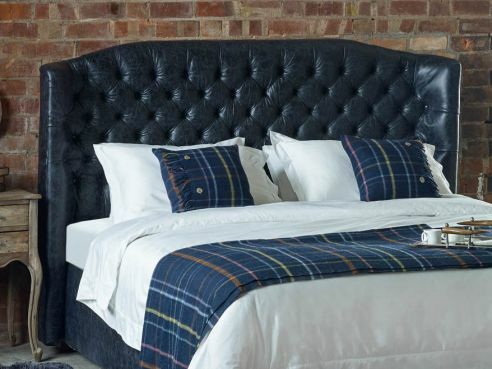 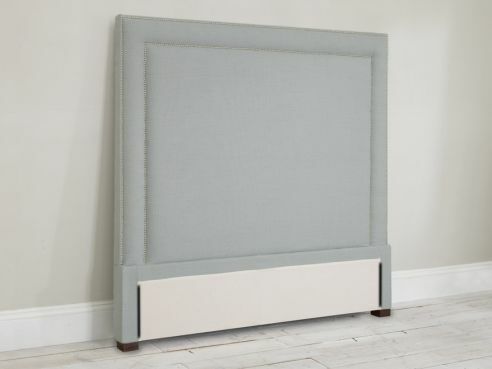 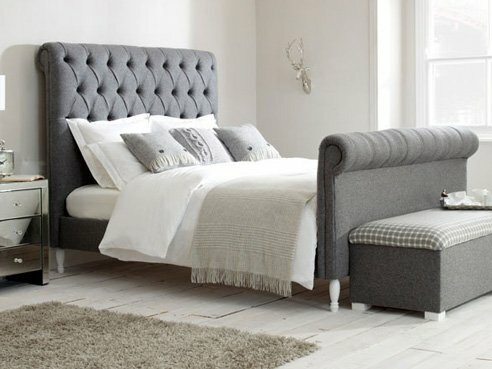 View our huge range of single headboards, available in a number of style and fabric options. 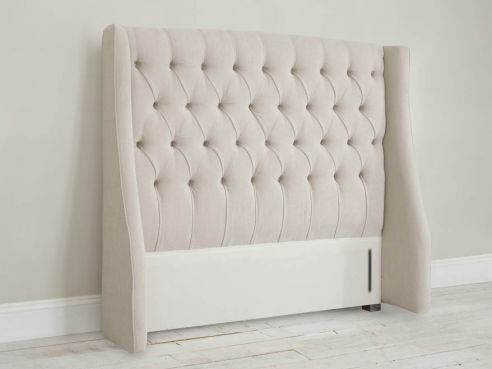 Our single headboards are a great way of adding style and class to your bedroom without taking up too much space. 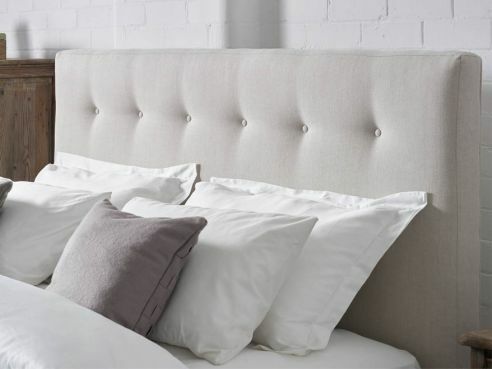 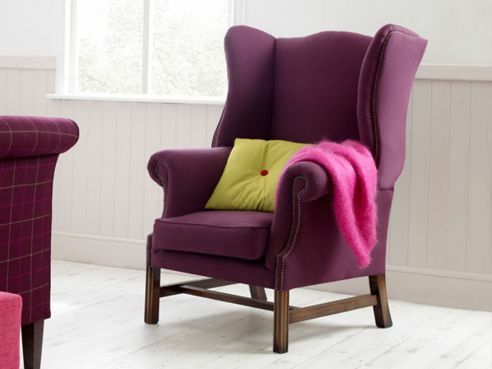 Choose from features such as deep buttoning, studs, piping, and more. 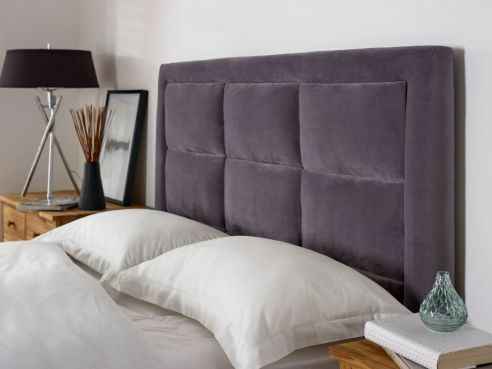 Additionally, our single headboards are handmade with love and care from by our team of experts, making each headboard individually and from scratch. 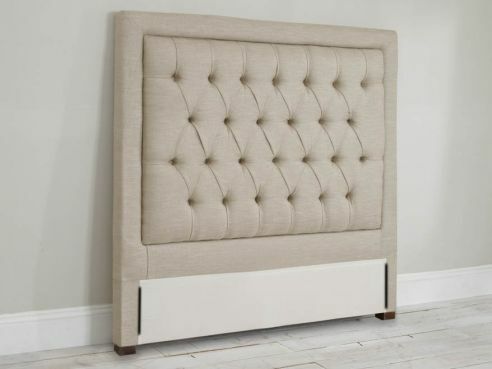 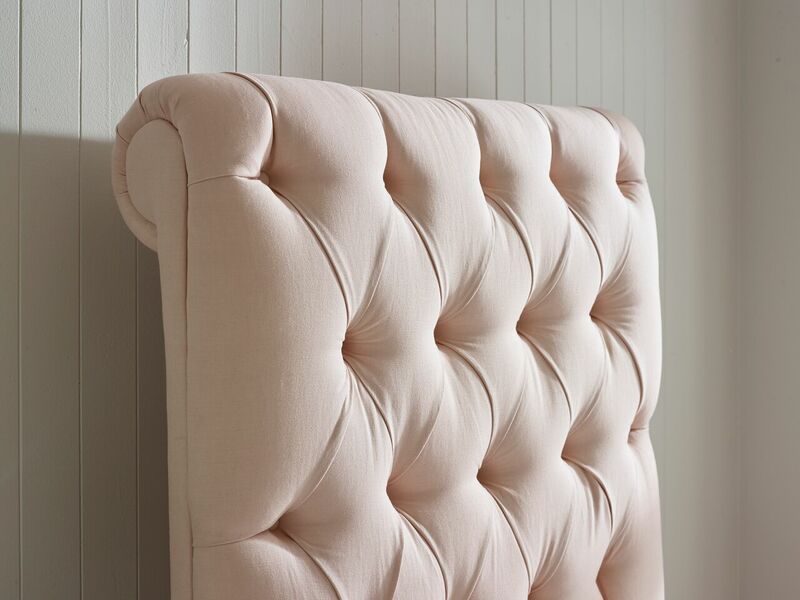 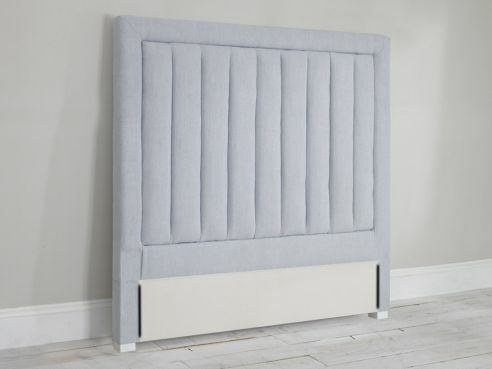 If you would like to know more about our headboards, or would like ask about our bespoke options, just ring a member of our sales team on 0161 925 8503.